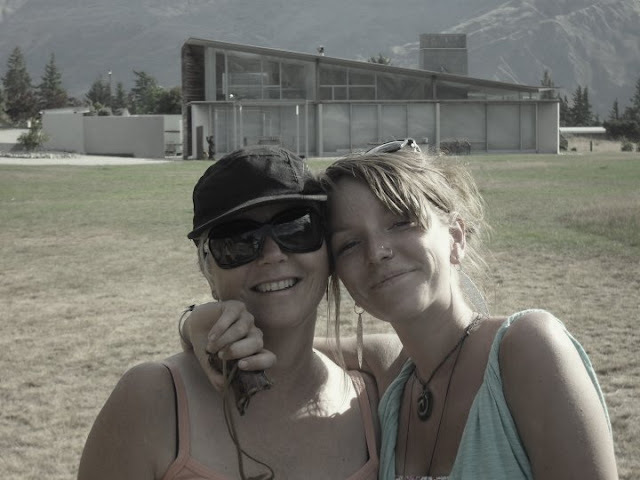 A few weeks ago I put together a plan to help my Mum get back on track to a healthy balanced diet and to share with her all the wonderful things I’ve been learning about ultimate health. I devised a three-week cleanse to kick start and detoxify her body starting from the inside out. My Mum is pretty on to it when it comes to good health, but as I’m sure you’re aware, it’s really easy to slip in to bad habits and then struggle to shake them off, so I gave her a little push. It was goodbye to all processed foods and refined carbohydrates and sugars and hello to fresh, natural, mostly raw whole foods. A good friend Graeme caught wind of this and was keen to jump on board and give something similar a try. Check out his very cool blog here. It initially followed his progress day-by-day as he took on a 14-day cleanse challenge. To date he continues to share entertaining, interesting and motivating posts of his own journey in finding ultimate health. In fact, it’s thanks to Graeme that I finally got on and began this blog. He gave me that push I was after. I highly recommend you tune on in and have a read of his stuff on Finding Health: Trial, Error, Success, Yes! So a major goal of mine when creating these 'plans' is to not only provide delicious treat recipes that replace the refined processed snacks we are used to - 'MSG in a bag' otherwise known as potato chips, or 'sugar-rot' otherwise known as lollies or candy - but to source a treat that has mega health gains. 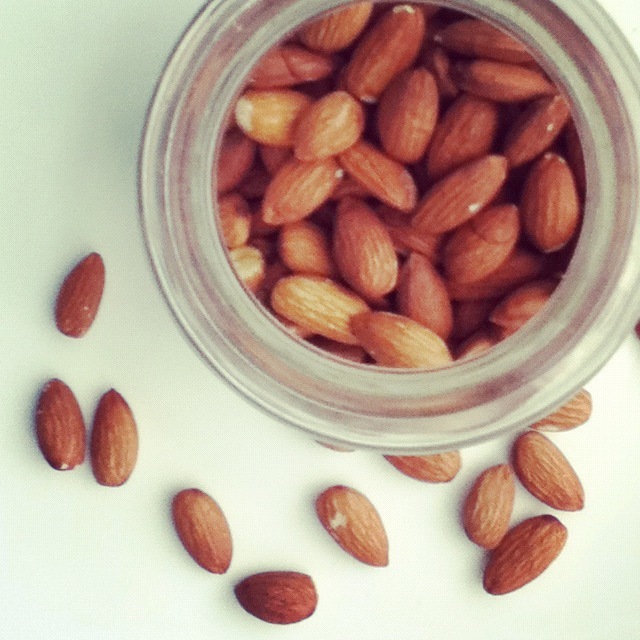 In the next two posts I’m going to introduce you to two of my favourite healthy, sweet, energy packed treats. You don’t need to be taking part in a cleanse to enjoy these bad boys. Build them into your weekly menu and start outweighing the bad treats with the good ones. 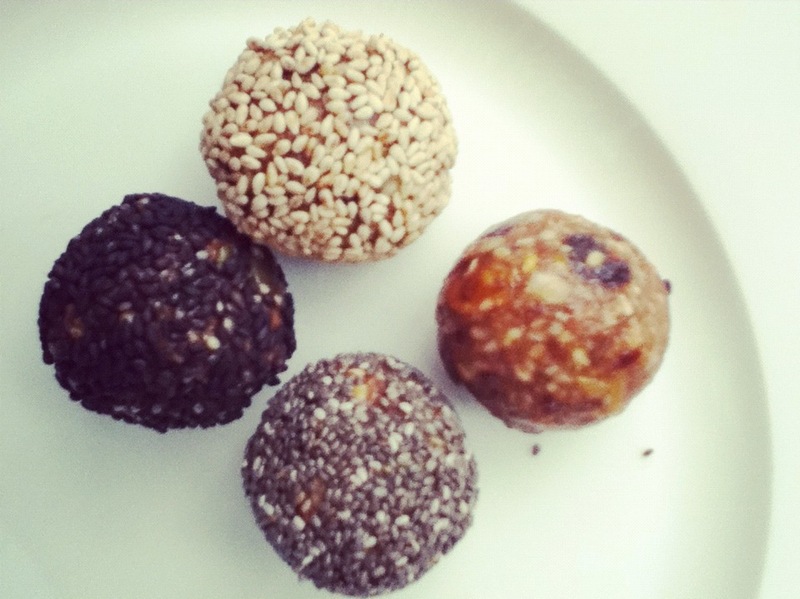 First up are these fruit and nut booster balls. Here is the low down. They’re quick and easy to make. They provide you with a good burst of energy from the nuts (which will also help to satisfy hunger and up your protein) and the natural sugars and carbohydrates present in the dried fruit. To top it off they are 100% raw. When you’re sourcing dried fruit, look out for kinds that don’t have added-sugars. “Sweetened” varieties are loaded with the stuff, refined to the max, and it’s just not necessary. 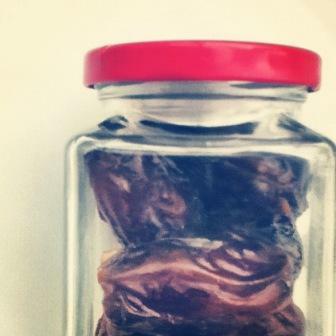 We’re talking about dried fruit here! They contain enough sugars in their natural form which provide us with plenty of energy that our bodies can more efficiently use. In a food processor pulse almonds till ground to a chunky meal. Set aside. Next blend dried fruit to form a mushy paste. Add the fruit mush, ground nuts, pumpkin and sesame seeds to a bowl. I like to keep the pumpkin and sesame seeds whole for some added texture. Have a dish ready with your desired seeds for rolling as well as a container to place your finished balls. If you have kitchen cooking gloves now is a time to throw them on. Things will get messy. Using your hands mix, squidge and squelch together all the ingredients. Give your hands a quick wash (wet hands will help prevent sticking) and then grab bits of mixture and form into balls with the palms of your hands. 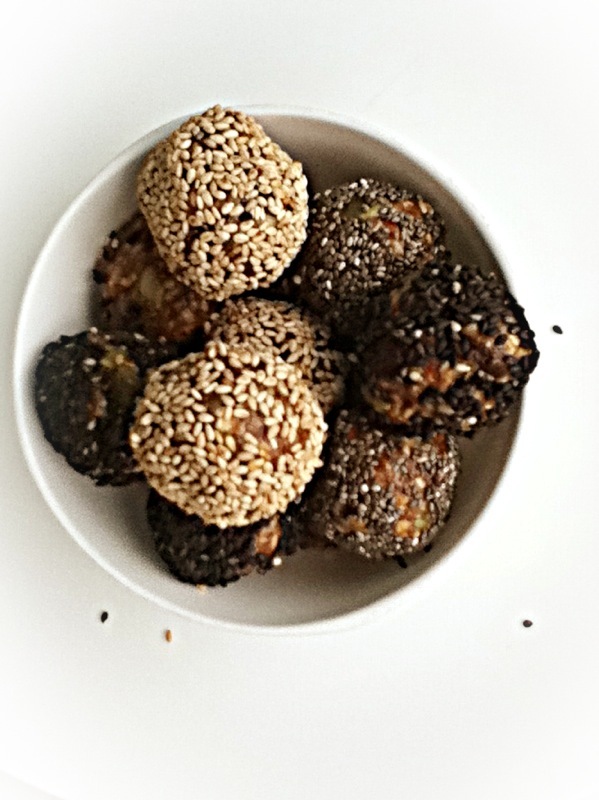 Roll the balls in your chosen seed and store in a container in the fridge. I recommend leaving these over night or for at least a few hours to set together. The flavours build and they're extra delicious when chilled. 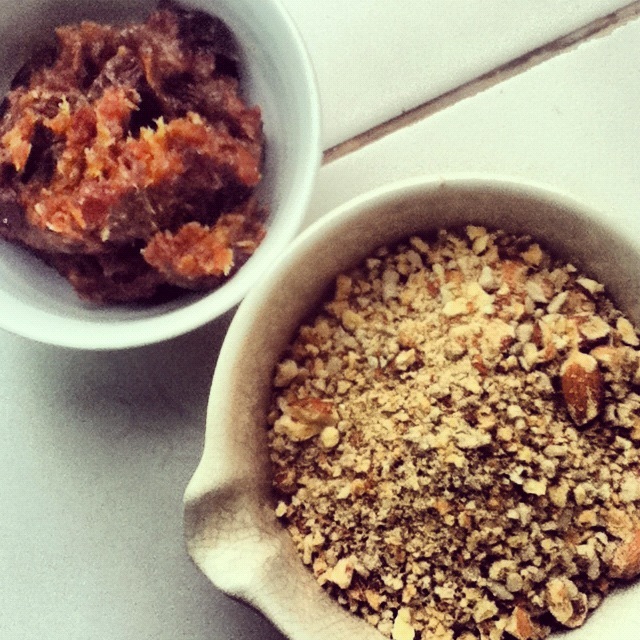 * I LOVE Medjool dates and if I've got them I tend to use them in this recipe. But you can use any dried fruit you like, apricots, raisins, prunes - they are all delicious, just use at least half dates or prunes to ensure the balls bind together! I love having stocks of these in my fridge - they make for a perfect snack when I get home from work and need an afternoon pick me up before dinner. If I'm on the run and know I'm going to be busy, I throw some in a zip-lock and keep them in my bag so I can grab one when I need a quick burst of energy. Tune in next week for my second favourite sweet treat. They’re chocolatey, easy to prepare and the recipe comes choka-block with nutritional info about cocao and some seriously good reasons to eat chocolate!